Trendy, classic, sporty, and edgy. Which one describes you best? 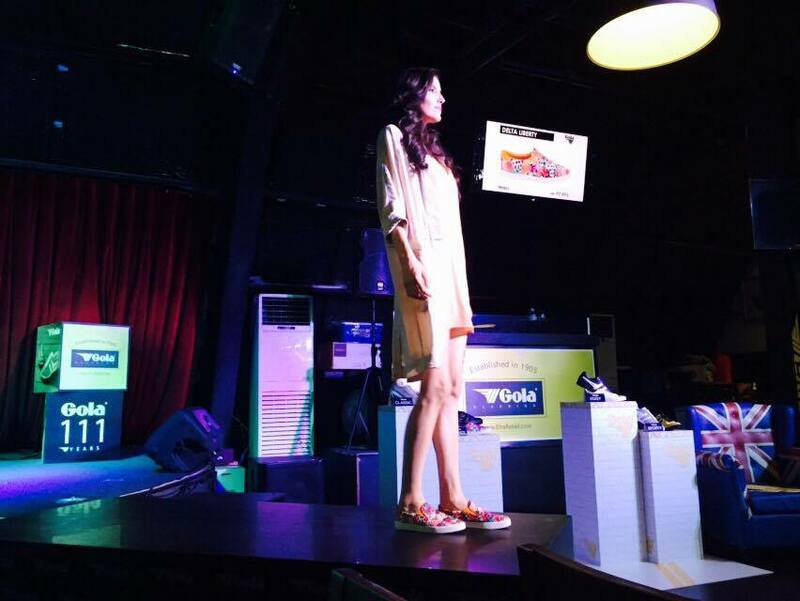 Gola, a century old footwear brand that originated in the UK and has stood the test of time since 1905 is now making an entrance is the fashion scene. 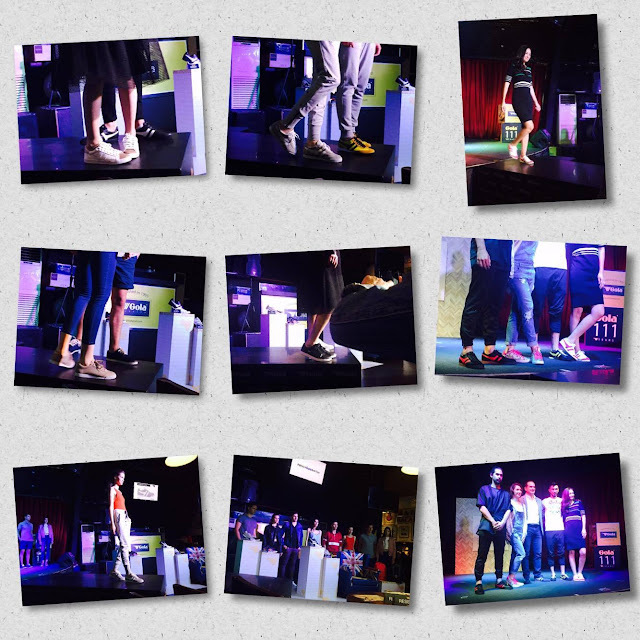 The new line of footwear compliments has the different individual personality in mind and has a whole array of choices that fits well with the individual's unique sense of style. ELRO Retail Corporation (ERC), is proud to announce that Gola is making its mark again in the Philippine market. 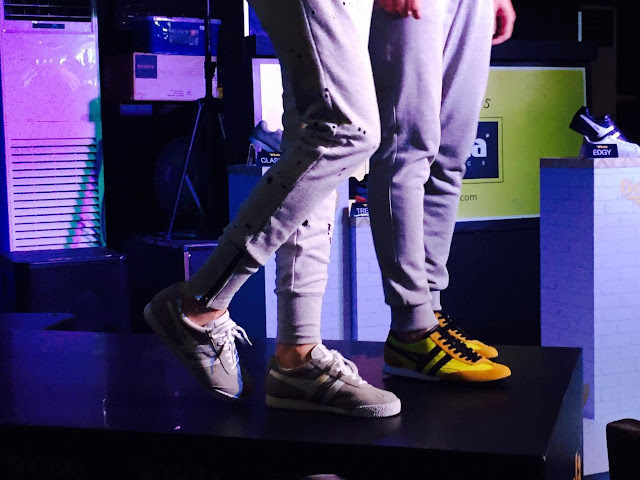 "We are delighted to welcome Gola- an iconic brand that has successfully fused the classic style of the past with the modern and upbeat fashion style of today's market. This inimitable fusion of the past and present is very much evident in the collections that we are unveiling today," shares Cecille Loretizo, ERC Head of Marketing. "Likewise, Gola is known for its unique versatility that made it possible for us to come up with four distinct looks that we are sure to match the fashion sensibilities of today's sneaker-loving generation," continues Loretizo. Gola Wasp. A classic design with that laid back feel. Trendy type? This pair is for you, then. With its bold color and artsy print, this will make you stand out from the crowd. Sporty? These pairs are for those who love the athletic vibe. 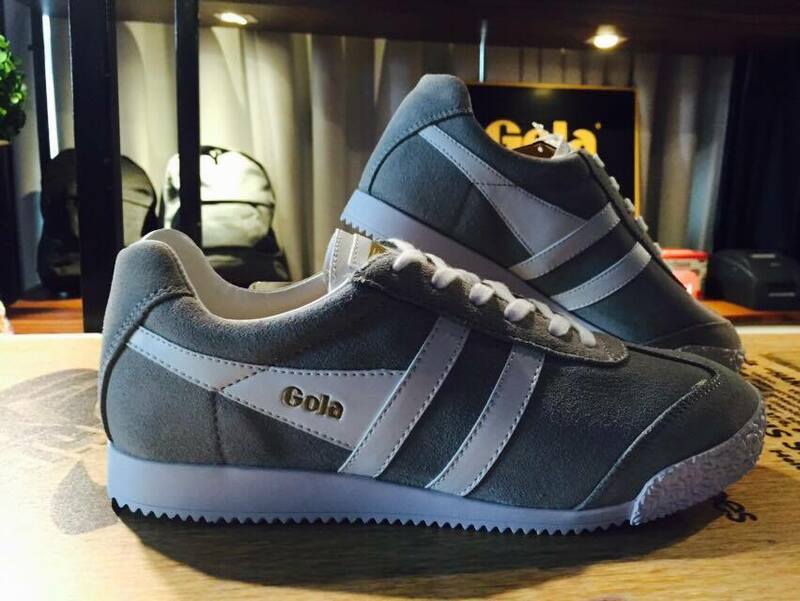 The footwear features the Gola stripes and has a more road-hugging rubber sole. 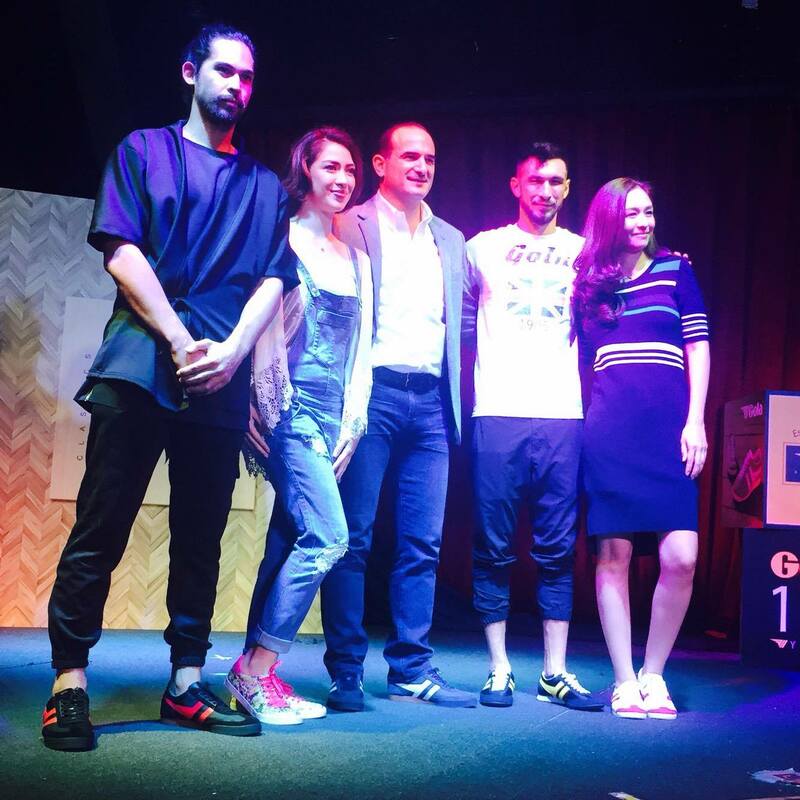 Aside from highlighting Gola's latests styles, the event also introduced its latest brand ambassadors: Paolo Paraiso, Carla Humphries, Anton del Rosario, and Kelly Misa. With them is Mr. Patxi Elizalde, Managing Director of ERC. Gola is available in the following outlets: SM MOA, SM Makati, SM North EDSA, SM Aura, SM Fairview, SM Lipa, Landmark Trinoma, and Bambu stores nationwide.